Forex is the international currency market. However, besides currencies there are other financial instruments traded on Forex. They are metals: gold, silver, platinum, etc. The international market includes different types of metal operations: spot, swap, and forward deals, operations with derivatives (futures, options). If we are talking about Forex, we mean spot market as assets are not delivered to the purchaser. Metal trading is conducted using trading or web platform, so it does not differ from trading other financial instruments. Prices on the spot market depend on demand and supply, and buyer possesses proprietary rights as soon as he buys an asset. Precious metals have dual character: they are both valuable industrial commodity and reliable investment instrument. Precious metals are considered by private and institutional investors to be instrument of speculation, hedging, and risk diversification. The largest centers of metal trading are London, New York, and Zurich. 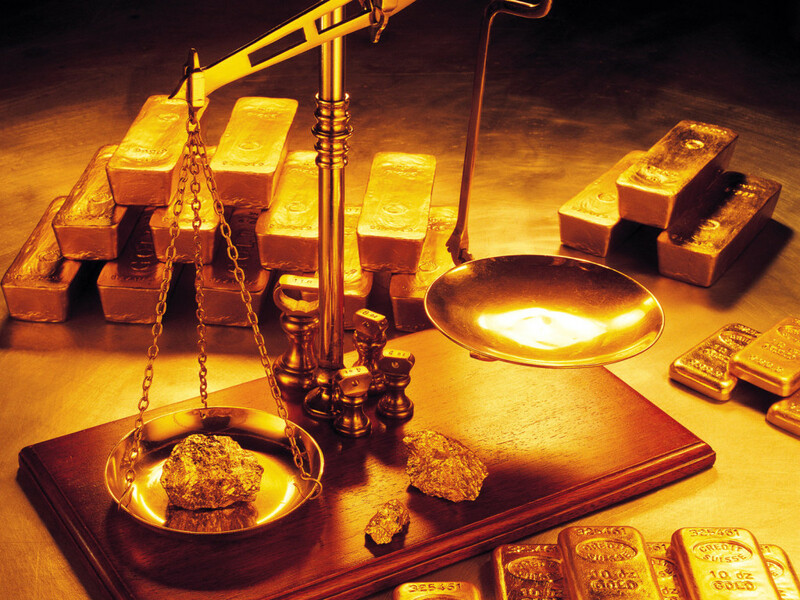 The gold price is daily influenced by the fixing – estimation of equilibrium price based on the current demand and supply. Compared to currencies, metals are also traded 24 hours a day, but one of the symbols in the pair is precious metal. Here are examples: XAU/USD for the gold/US dollar pair, XAG/USD for the silver/US dollar pair. Traditionally metal prices are quoted in the US dollars for troy ounce (31.1035 gram) and traded in lots. If the rate rises, it means that an ounce becomes more expensive and costs more US dollars. If the rate falls, the metal becomes cheaper against the US dollar. The first place by trading volume is taken by gold. It is the safe haven for investors to wait out an economic turmoil. The second place is taken by silver. It is cheaper but it can save its value. Sometimes silver price grows faster than the gold one. As metal trading technique has small difference from the currency one, it does not require separate strategy. Methods of fundamental analysis and various technical indicators can be applied to metal trading. However, price of any financial instrument has its own dynamics. Precious metal market also has its ups and downs: metal prices are interrelated with the economical and political factors as well as the major currency rates. For example, Eurozone debt crisis has influenced the gold price: the precious metal price declined amid the euro rate plunge down. The gold price and the US dollar prices have invert correlation: growing concerns about the reserve currency force the gold price to rise, and when the US dollar strengthens, the gold price moves down. High volatility on the currency market can cause sharp movements on the metal market. Nevertheless, investments in the precious metals are rather safe. 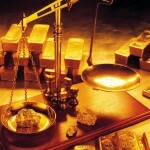 During the crisis investors often choose gold or silver to keep their money safe. This entry was posted on Wednesday, January 25th, 2012 at 12:48 pm	and is filed under Trading. You can follow any responses to this entry through the RSS 2.0 feed. You can leave a response, or trackback from your own site.